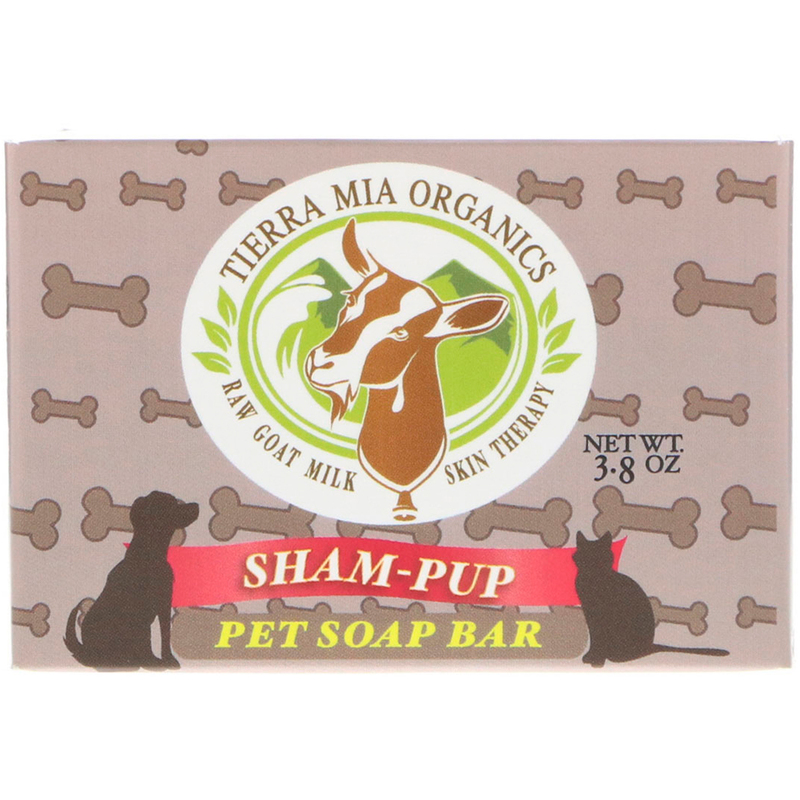 This gentle pet cleansing bar works wonders for pets with sensitive skin. 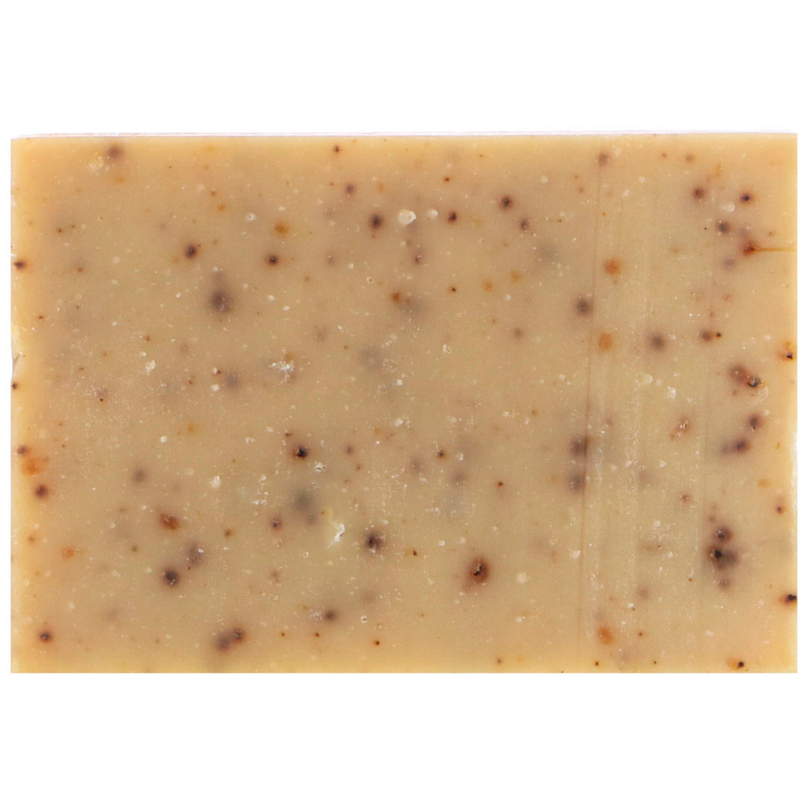 It is made with Brewer's Yeast and Arabica Coffee, aiding with dry skin and warding off bugs. Made with organic oils for a healthy coat. 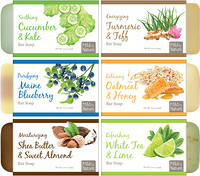 Helps provide a healthy skin pH. Tea tree oil for a natural flea repellant. 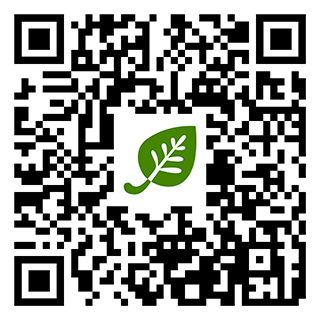 Free of DEA, perfumes, synthetic dyes, and harsh chemicals. 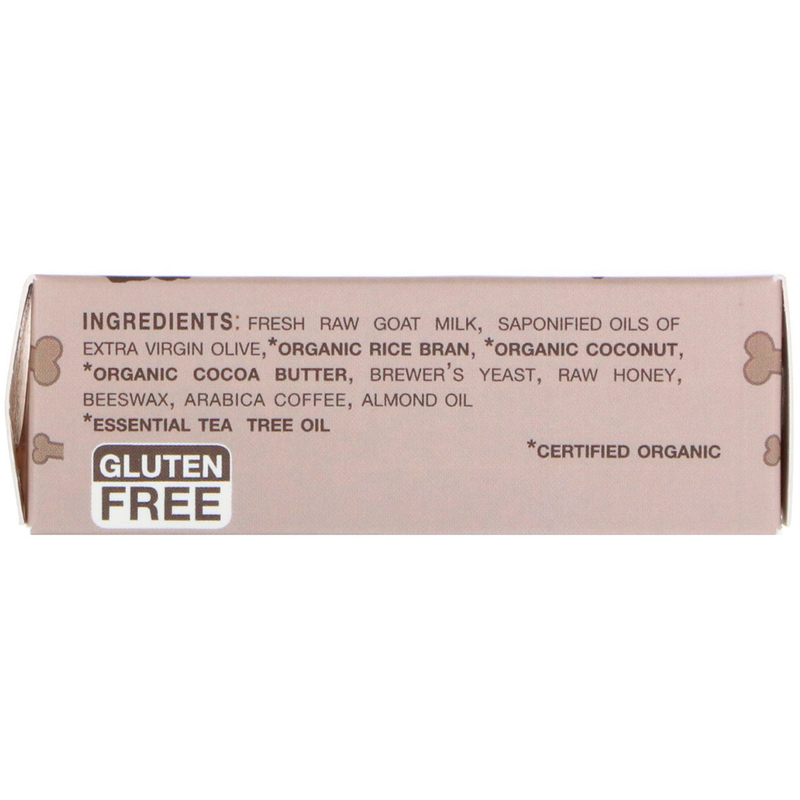 Fresh raw goat milk, saponified oils of extra virgin olive, *organic rice bran, *organic coconut, *organic cocoa butter, brewer's yeast, raw honey, beeswax, arabica coffee, almond oil, *essential tea tree oil.